The story you tell yourself about who you are and what you are capable of is the single most important factor to your success. Dawn Romeo is a bestselling author, wellness and life coach, psychotherapist, personal development and Canfield Success Principles trainer. She coaches people on how to reach their goals and dreams, and how to take their life, career or business to the next level. 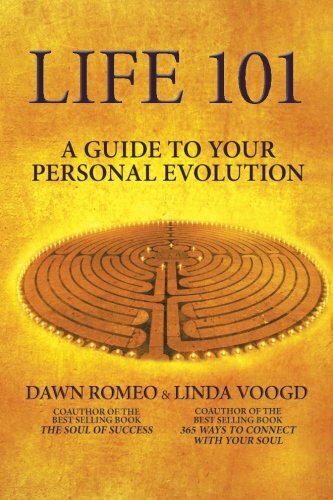 Dawn teaches methods for jump starting your personal evolution that have helped countless people transform their personal and professional lives. Coaching helps people who are hungry for change, goal directed and ready and willing to do the work to get to where they want to be. Coaches help people maintain their motivation when things get tough and provide accountability to maximize the success of their clients. Has fear been negatively affecting your life?